**MANAGER SPECIAL - PRICE NOT A MISPRINT - THIS MONTH ONLY!! 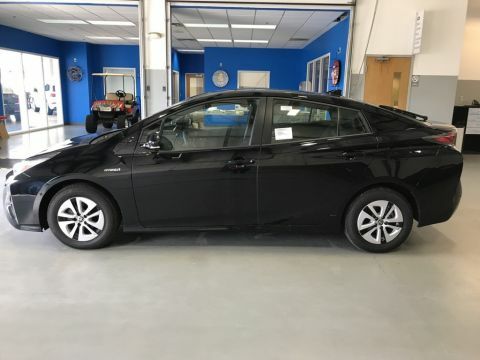 **, **CERTIFIED BY CARFAX- NO ACCIDENTS AND ONE OWNER! 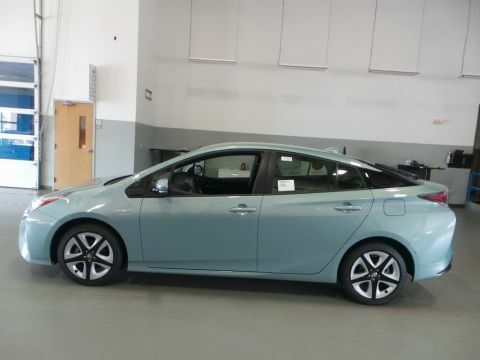 **, AWD, 115V Auxiliary Power Outlet, 180 Amp Alternator, 3.45 Rear Axle Ratio, 3rd row seats: split-bench, 4-Wheel Disc Brakes, 6 Speakers, ABS brakes, Air Conditioning, Alloy wheels, AM/FM radio: SiriusXM, Anti-whiplash front head restraints, Apple CarPlay, Auto-Dimming Exterior Driver Mirror, Auto-dimming Rear-View mirror, Automatic temperature control, Brake assist, Bright Cargo Area Scuff Pads, Bright Front Door Sill Scuff Pads, Bumpers: body-color, Cloth Low-Back Bucket Seats, Compass, Delay-off headlights, Driver door bin, Driver vanity mirror, Dual front impact airbags, Dual front side impact airbags, Dual Remote USB Port - Charge Only, Electronic Stability Control, Emergency communication system: Roadside Assistance/9-1-1 Call, Exterior Mirrors w/Memory, Exterior Mirrors w/Supplemental Signals, Four wheel independent suspension, Front anti-roll bar, Front Bucket Seats, Front Center Armrest w/Storage, Front dual zone A/C, Front fog lights, Front reading lights, Fully automatic headlights, Google Android Auto, GPS Antenna Input, Heated door mirrors, Heated Front Seats, Heated Second Row Seats, Heated Steering Wheel, Illuminated entry, Integrated Center Stack Radio, Integrated Voice Command w/Bluetooth, Knee airbag, Leather Suede Bucket Seats, Low tire pressure warning, Occupant sensing airbag, Outside temperature display, Overhead airbag, Overhead console, Panic alarm, Passenger door bin, Passenger vanity mirror, Power 6x9 Multi-Function Foldaway Mirrors, Power 8-Way Driver Memory 6-Way Passenger Seats, Power door mirrors, Power driver seat, Power Driver/Passenger 4-Way Lumbar Adjust, Power Liftgate, Power steering, Power windows, Premium Door Trim Panel, Quick Order Package 2BE GT Plus, Radio/Driver Seat/Mirrors Memory, Radio: Uconnect 4 w/7" Display, Rear air conditioning, Rear anti-roll bar, Rear Parking Sensors, Rear reading lights, Rear seat center armrest, Rear window defroster, Rear window wiper, Remote keyless entry, Remote Start System, Security Alarm, Speed control, Speed-Sensitive Wipers, Split folding rear seat, Spoiler, Steering wheel mounted audio controls, Sun Visors w/Illuminated Vanity Mirrors, Tachometer, Telescoping steering wheel, Tilt steering wheel, Traction control, Trip computer, Universal Garage Door Opener, USB Host Flip, Variably intermittent wipers. Clean CARFAX. 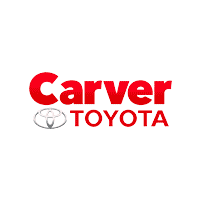 Welcome to Carver Toyota! 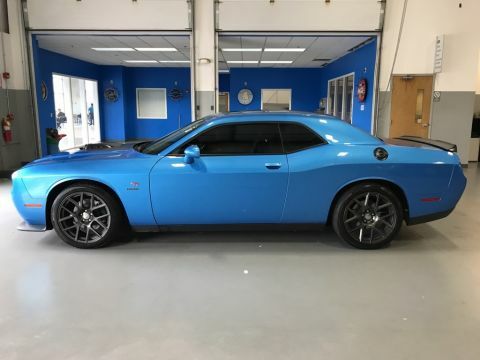 We pride ourselves on being one of the premier destinations to shop, service and finance your dream car in Taylorsville, IN. 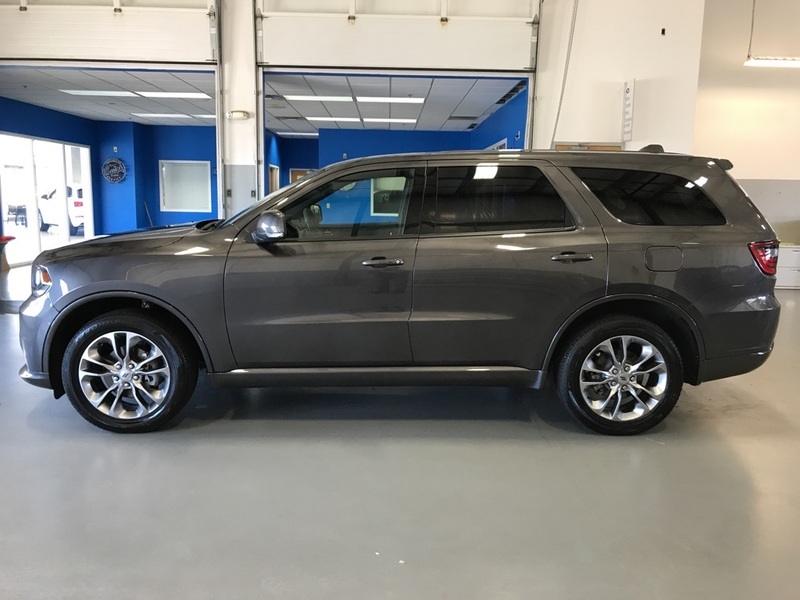 We have over 30 years of experience in the automotive industry and remain dedicated to delivering the best service and selection in the area. With that said, we would like to think that it’s our VIP service and extraordinary selection that truly set us apart from the competition. In fact, we offer customer pick-up and drop-off, loaner vehicles, a complimentary shuttle for service department customers and much more!